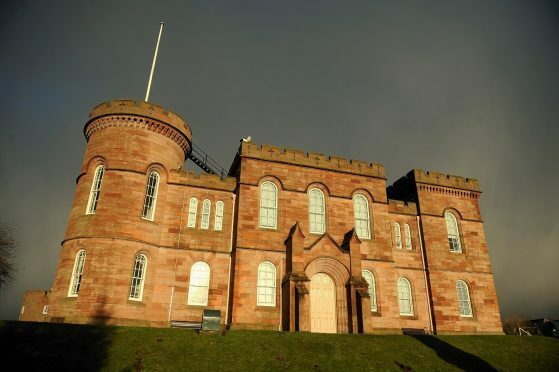 Two Wester Ross brothers who created a disturbance outside a friend’s house will be sentenced next month. Inverness Sheriff Court was told yesterday that James Joyce had been out drinking until the early hours of July 25 and wanted to continue. But when he was turned away from two houses in Heathmount Place, Kyle of Lochlash, he went to a third where Eoghain Robertson lived. The court heard that Mr Robertson told him “in no uncertain terms” to go away because his children were in bed asleep. Mr Weir said that 33-year-old James Joyce’s brother, Michael, was alerted to the commotion by his sister, and went to help. The police were called and both men were arrested. James Joyce, who had been remanded in custody after the incident, admitted behaving in a threatening manner and assaulting Mr Robertson to his injury. Michael Joyce pleaded guilty to threatening behaviour. Both also admitted previous convictions. Sentence was deferred by Sheriff Margaret Neilson until December 10 for background reports on both. James Joyce was again remanded and his brother had bail continued.